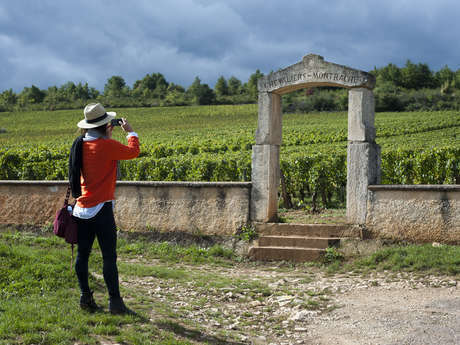 ホーム / Wine Tours in Burgundy ! 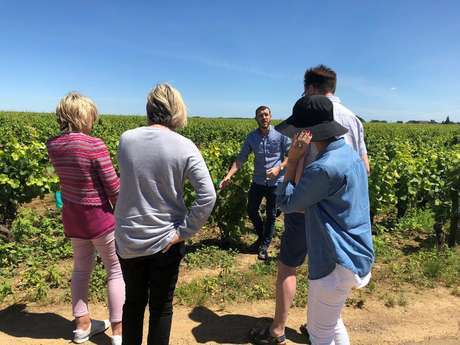 Explore the Côte de Beaune or Côte de Nuits vineyard on a day or half-day Tour. Get a taste of Burgundy with your English-speaking guide & driver.